Starting January 1, Indiana residents can purchase specialty plates to support the Studebaker Museum. The first one had better go on a South Bend product. 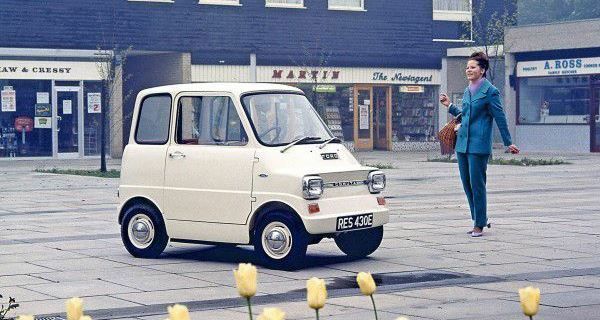 * In the late Sixties, Ford’s vision of an electric future took form in the Comuta, a tiny runabout that Mac’s Motor City Garage recently wrote up. 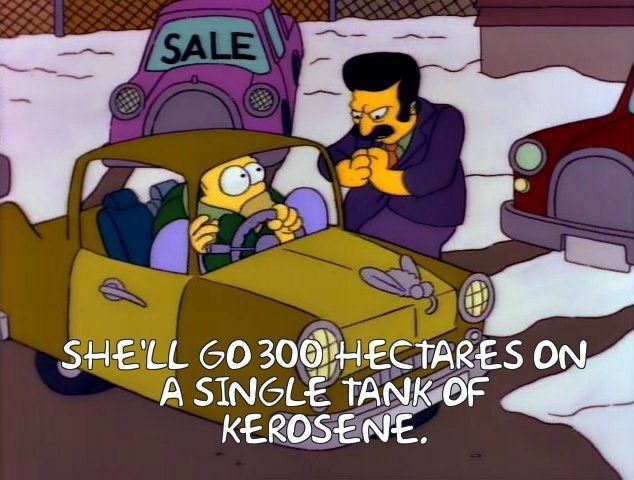 * The Simpsons has been around for 30 years now and to commemorate the occasion, TTAC rounded up some of the show’s most memorable cars — fictional or otherwise — to appear on the show. No props for Hans Moleman’s Gremlin, though. 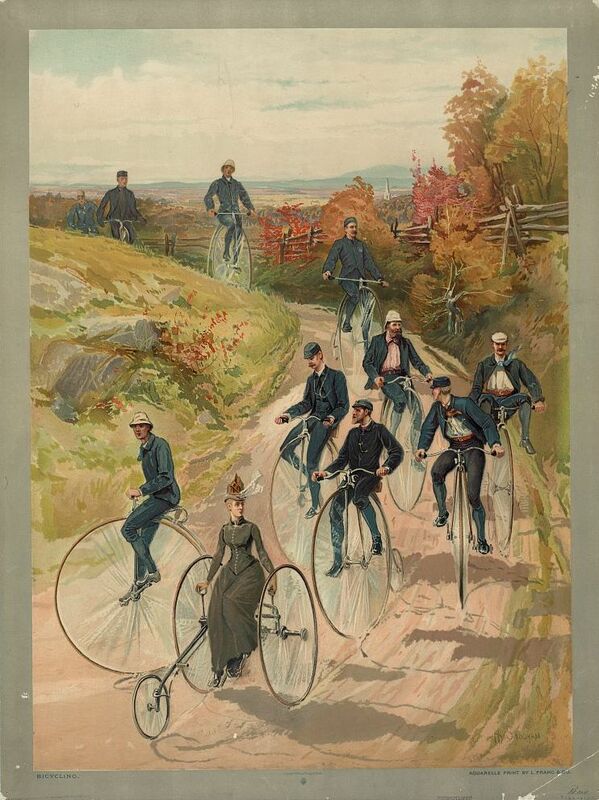 * John Heitmann at The Automobile and American Life has been diving into the early history of the automobile in America and started with some pre-history, including the role the bicycle played in the technological and cultural origins of the car. * Finally, Apple commissioned this short film shot entirely on an iPhone that takes a look at the dekotora scene. It’s well-trod territory, but it’s also well done.